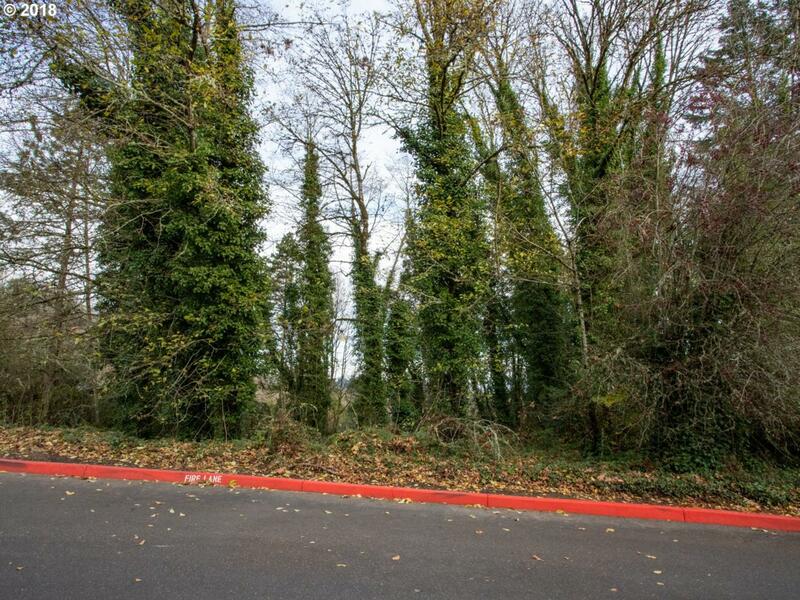 This close in lot is waiting for your custom built home in a prestigious neighborhood minutes from shopping, dining and all that Portland has to offer! The neighborhood is filled with high end homes with fantastic views of the city, hills and Mt Hood!Buyer to do due diligence for building permits, availability of utilities and land survey. Developer's Packet available upon request.